You can download and save all your Gardenize information to your computer. We call it the Gardenize Exporting tool. This feature is very useful if you for instance want to share a printed list of your plants to garden visitors who don’t use smart phones. Or if you want to use some photos to your personal blogg or maybe create a slide show. 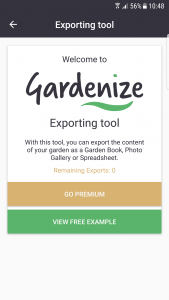 You can export your information in three different formats: Garden book (pdf), photo gallery (zip-file with all photos) or a spread sheet (like Excel). 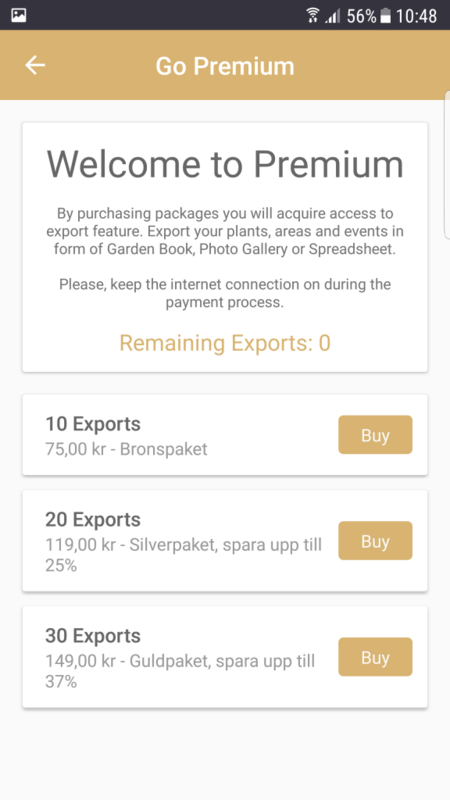 When you created your export you will get a link with your information sent to your e-mail address. 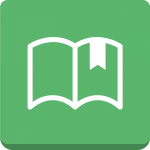 In the Garden book you get all your information in a nice PDF-format, with photos and the information you stored in Gardenize. You can choose to include plants, areas or events, or a combination of those. Each item will use approximately half a page, so if you have a lot of information it might be wise to split the printouts in several parts. 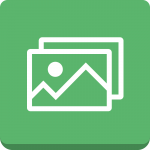 With the photo gallery you can choose to export all the photos you have stored in Gardenize. You will get them well organized with plant/area/event name and date. You get them as a link to a zip-filen that you can download to your computer. 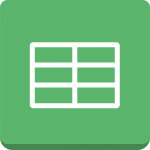 In the spread sheet you get all your information in a file that you can open in for instance Excel. This is a good tool in case you like to check what information you might have missed to fill in, or if you want to have a printed list to give to someone who doesn’t use a smart phone. 3. Chose the number of exports you like to buy: 10, 20 or 30. Each export you consume can include all your photos, all data in a spread sheet or all data in the pdf. 4. Click buy, and follow the instructions. 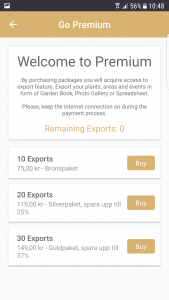 When the purchase is done, you can start to use the Exporting tool. 1. Choose what you want to export. 2. 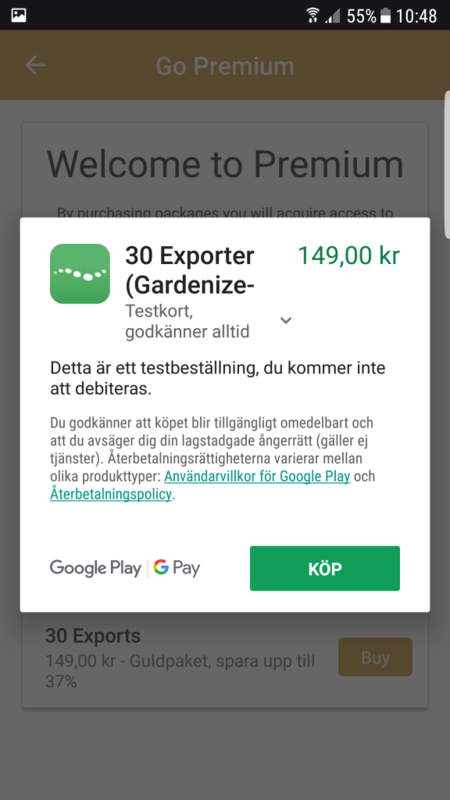 Choose what parts of Gardenize you want to include (plants, areas and events). 3. Set the e-mail address you want the information to be sent to. 4. Click Export, at the bottom of the page. You will now get a link to your sent to the e-mail address you noted. The link is active for 7 days, and then it will be invalid, so make sure to download as soon as possible. If you don’t receive the e-mail, check your spam filter to make sure it didn’t get stuck there. It is also good to know that it might take up to 30 minutes to get the mail. Especially if you are exporting a lot of information. You can also try the export tool for free, to see how it looks. 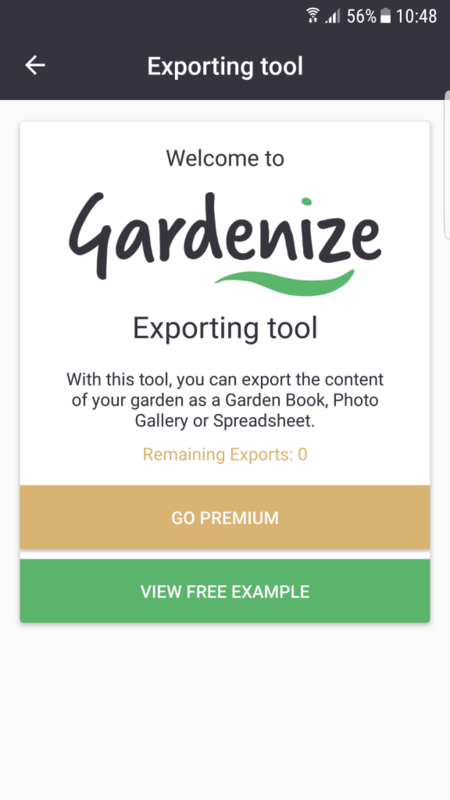 By purchasing the Gardenize export tool, you support our continuous development and help finance new improved features! Your can find out more about Gardenize here. To download the app from an app store, just click on one of the links below.